B's Beauty and Books: Maybe This Time Cover Reveal! 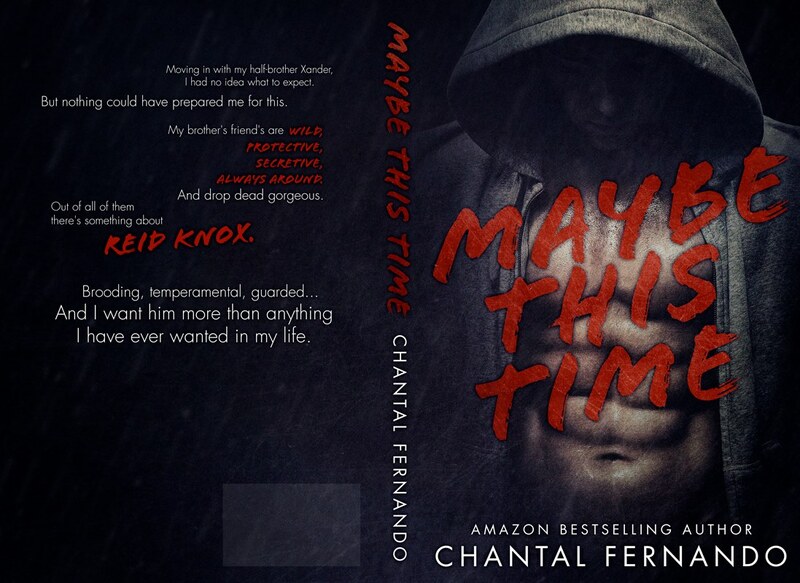 Maybe This Time Cover Reveal! Out of all of them, there's something about Reid Knox.